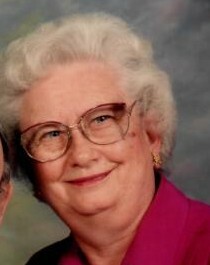 On March 31, 2019, Carol J. Mattison entered into rest at the age of 89. We celebrate her life and her connection with the family and friends who all loved her so dearly. Among those family and friends who are so grateful for the time they had with her are her beloved husband of 65 years, Jerry E. Mattison; daughters Barbara (Steven) Bayerlein and Janet (Gregg) Geigler; grandchildren Bradley (Nicole) Bayerlein and their children Ethan, Kaelin, Emery, and Harper; Kevin (Heidi) Bayerlein and their daughter Taylor; Angela (Brandon) Garavet and their children Penny and Madeline; Bryan (Elizabeth) Geigler and their son Jacob; and Hannah Geigler. Carol is reunited in Heaven with her parents Myron and Arleen Sala; sister Lorraine (Robert) Christensen; and brothers Lloyd (Patricia) Sala and Frederick Sala. 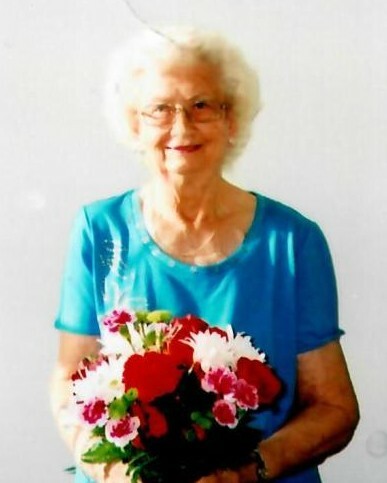 After she graduated from Wausau High School in 1949, she began working for Employers Mutual Insurance Company, and later joined the staff at A + P grocery store before finally taking a position as an office secretary for Child Find. Together with her family, Carol travelled all over the country and the world in pursuit of new experiences and lasting memories, which she always documented through taking an abundance of pictures. When she wasn’t travelling, she enjoyed pursuits such as cake decorating, sewing, gardening, attending Christian concerts, and taking girl trips with her daughters, granddaughters, and nieces. Anyone who was close with Carol was usually blessed to receive letters and cards from her on all sorts of occasions. Above all, Carol was devoted to her faith and her family. She adored spending time with her loved ones and was blessed to be able to watch her family grow for so many years. Please join us for a celebration of a beautiful life on Saturday, April 6, 2019 at Brookside Baptist Church (4470 Pilgrim Road, Brookfield, WI 53005). A visitation for family and friends will be from 10:00am until time of service at 12:00pm. It is now with bittersweet gratitude that her family extends a special thank you to everyone who has visited Carol and kept her in their prayers.